Belize is every vacationer’s dream and paradise to those that live here. It has a multitude of activities to please the most adventurous to the calmest visitors and all in between. The special thing about Belize is that these varying activities can often times be found very close to one another, often providing guests with a “best of both worlds” experience. Who wouldn’t want to call a place like this home? A great place to get a “best of both worlds” experience would be in Southern Belize. There are many destinations and activities to enjoy in the South from the rich culture in villages like Hopkins or Placencia to tours of ancient Mayan ruins to off-the-beaten path experiences in the offshore cayes (islands). Hopkins is a small Garifuna fishing village in the Dangriga district. Because Hopkins is still a rural village it is home to many Garifuna locals with very few businesses. This allows guests to enjoy the abundance of culture here. They can mix and mingle with the locals to get a feel of a more “simple” way of life. Visitors can sample delicious native dishes like the Hudut(mashed plantains) and Serre (a fish stew); as well as learn to play the Garifuna drums from the best drummers in the country. The local lifestyle in Hopkins is the only “simple” thing about this village though, as its scenery is breath-taking with an abundance of wildlife always around. Because there aren’t many tourists always in the area, the beach remains pristine and hardly ever crowded. The Sarstoon River merges into the Caribbean Sea nearby which makes Hopkins an excellent spot to watch for manatees. Frigate birds also frequent this area. Placencia is like Hopkins’ older sibling as it is larger in size, population and activities. With 16 miles of beautiful beachfront and crystal clear waters, Placencia is great for swimming, snorkeling, diving and fishing. Here, you can find many restaurants providing local and international cuisine. It is more of a tourist destination, so there are many different kinds of accommodations here ranging from the very affordable to luxury rooms and suites. Because of its near proximity to the Great Barrier Reef and Cockscomb Basin, there are many tour operators in the village to take you on adventurous marine expeditions as well as inland rainforest tours. There are many Maya Ruins nearby for visitors to explore. Some of the more popular ones are Nim Li Punit, Lubantun, and Uxbenka. Nim Li Punit is a relatively small site but has a lot of stele- a total of 26 were found at the site. Nim Li Punit got its name from a carving of a figure on one of the longest stele that wore an elaborate head-dress. In Maya Kekchi Nim Li Punit means “big hat”. At the visitor center, guests can see many artifacts on display of Mayan customs, dresses, food, dance and language. 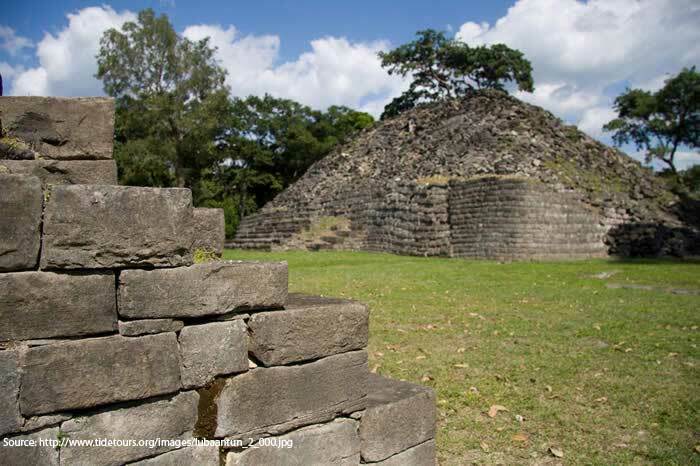 Lubaantun is the largest Maya site in Southern Belize and is known for its unusual construction style as it is made of limestone blocks which are connected using no mortar to bind them together. Lubaantuun means “place of the fallen rocks” since some blocks began to tumble because they had nothing holding them in place. This site is believed to have been an administrative, religious, political and commercial center which was used for festivals, ball games and other sacred ceremonies. Uxbenka, whose name means “ancient place”, is one of the oldest sites believed to have been built in the early classic period. There were seven steles found here. This Maya site consists of one main plaza on top of a hill with smaller plazas lower down the slopes and at the base of the hill. Six structures surround the edges of the central plaza. 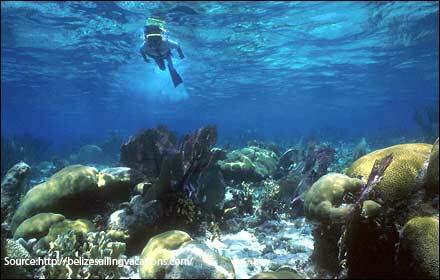 There are two main sets of cayes (islands) in Southern Belize – Snake Cayes and Sapodilla Cayes Marine Reserve. Snake Cayes are made up of four different cayes: West Snake caye, Middle Snake Caye, East Snake Caye and South Snake Caye. This set of cayes got its name from the abundance of Boa Constrictors that once lived there. Now, East Snake Caye serves as a Lighthouse landmark guiding nearby boats, Middle Snake Caye is in a preservation zone and is known for its birdlife, West Snake Caye is the most popular for swimming and snorkeling, and South Snake Caye has no beach but is a great diving spot for local fishermen to catch lobster and troll for barracudas. Sapodilla Cayes consist of 125sq. km. of 14 sand and mangrove cayes along the Southern tip of the Belize Barrier Reef. There is an abundance of fish in this area like Jacks, Spadefish, Angelfish, Parrotfish and Snappers. 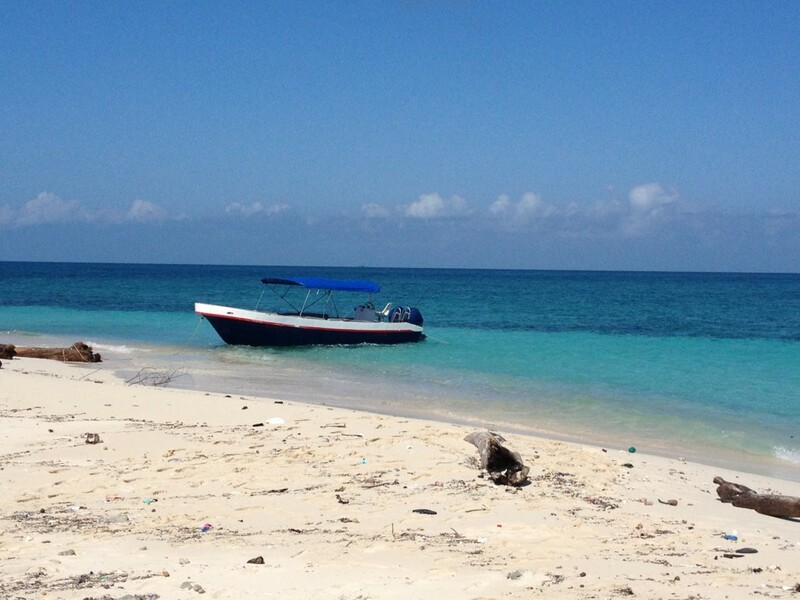 One of the islands with perhaps the most beautiful beach in Belize is Hunting Caye. This Caye is also a main nesting site for Turtles. Other cayes in the marine reserve, like Lime Caye, Frank’s Caye and Nicholas Caye, entertain tourists with aquatic activities like kayaking, snorkeling and diving. They also provide accommodations onsite. Don’t just take our word for it, come experience Belize for yourself!